SEO Daily Tip » Do You Need Help Promoting Your Website? If your website appears on the 3rd page, or the 5th page, or the 10th page, chances are that your site may never be seen by them majority of users. That can put a wrench in your sales if you own a company that generates profit from the internet. And even if you have a brick and mortar store, you will need to get yourself noticed on the internet, because 65% of mobile device users key a local business into a search engine to locate it before they head there to make a purchase. 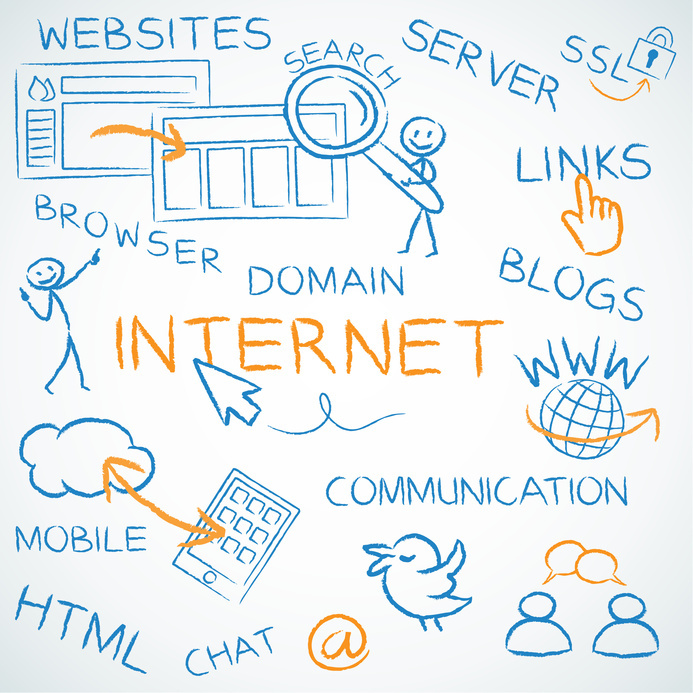 Now you must be wondering how you can incorporate SEO into your marketing schema. SEO experts typically use a combination of SEO tools such as keyword search analysis, link building, social media marketing, and website design to raise search engine rankings. All these tactics are predicated on how users utilize search engines. By reusing the words internet users are likely to type into a search engine about a topic related to your site, your site has a greater chance of gaining visibility. You can organically place these keywords into high quality content on your site, or anywhere on the web, and this can raise the chances that users will click on these keywords, and be directed back to your page. With the combination of these SEO tools, you will generate more traffic to your website, which search engines consider an indication that your site is worth reading. As a result, your website is awarded a higher search engine ranking. Search engine optimization also produces leads that have a 14.6% close rate, which is a 12.9% higher close rate than outbound leads, such as direct mail campaigns or cold calling. And these leads can directly result in increased sales. So, invest in SEO and get your company noticed. Your success depends on it.